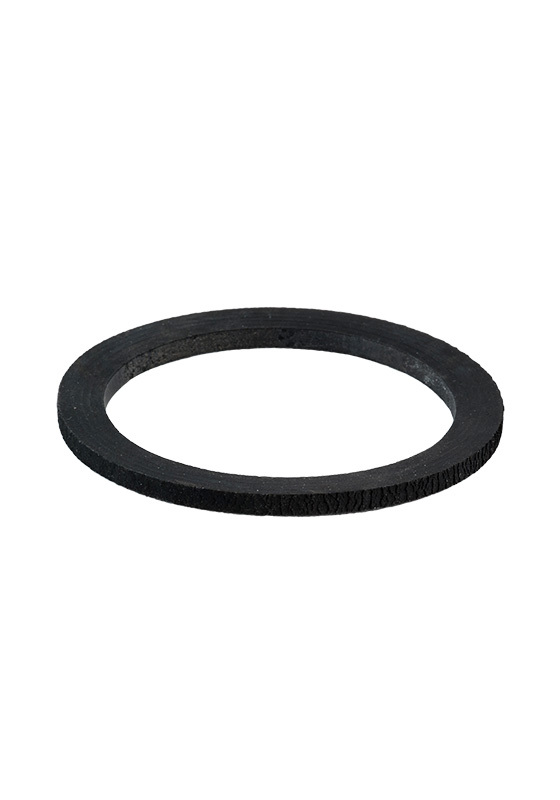 Various industries use extrusion molded rubber products. 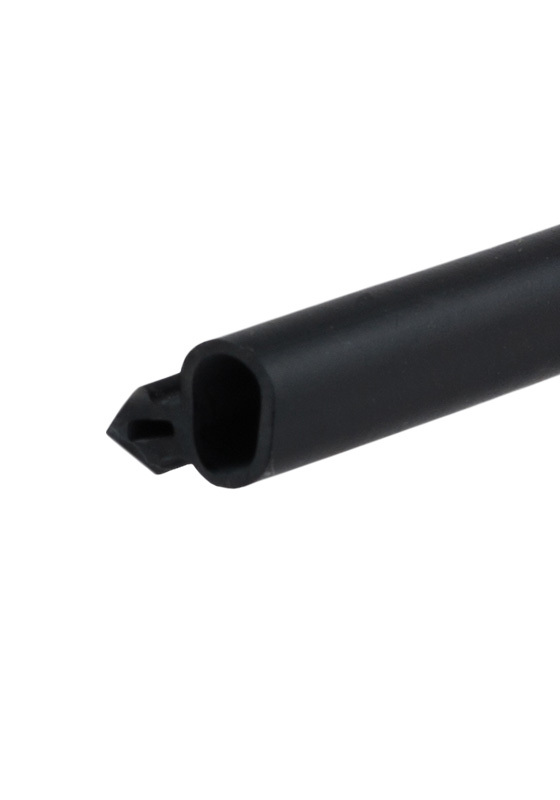 Extruded rubber items differ significantly from items manufactured using other molding technologies. 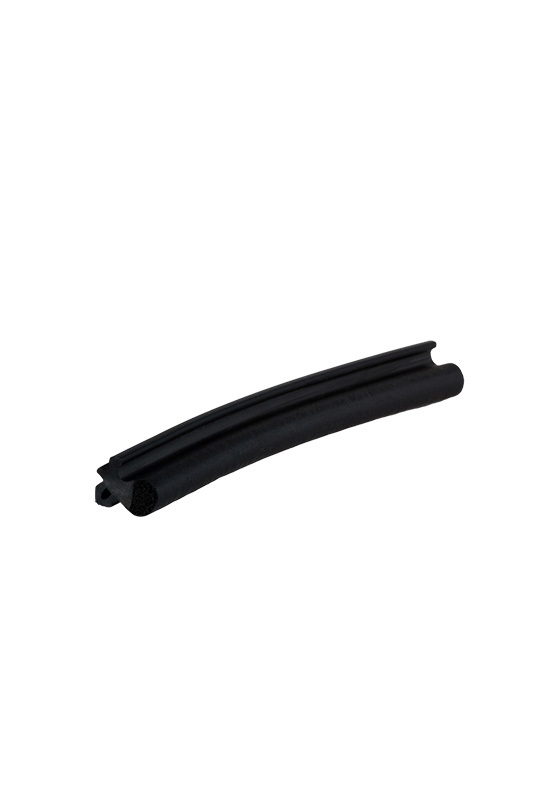 These products are made of melted granulates that are forced through a die, forming a long tube. 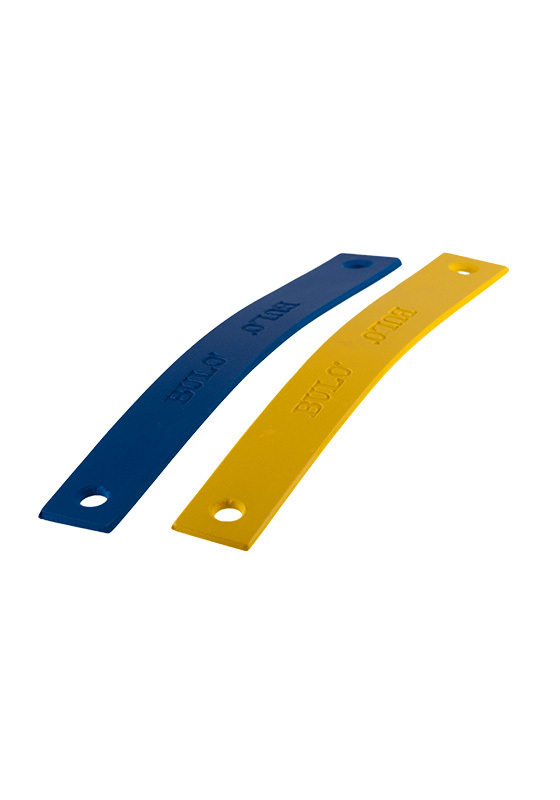 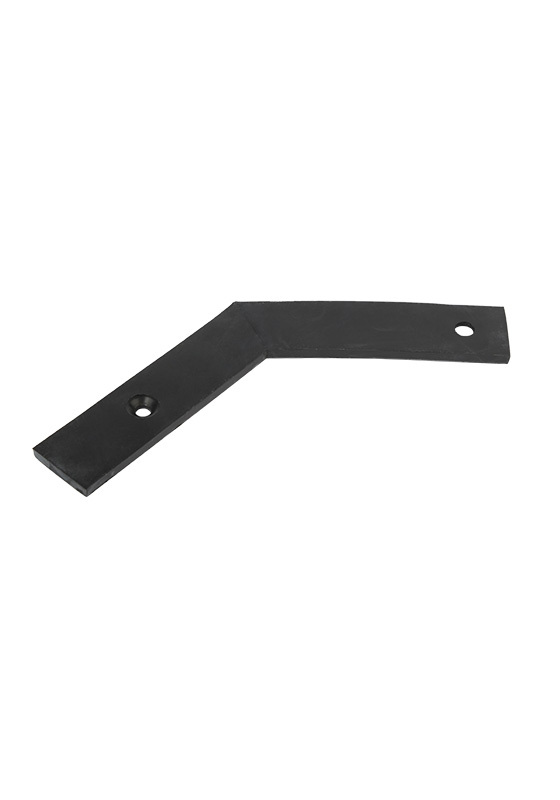 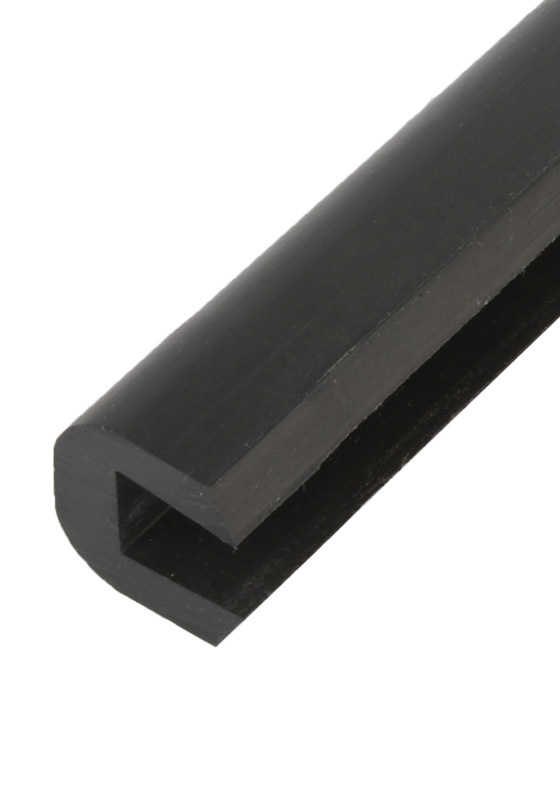 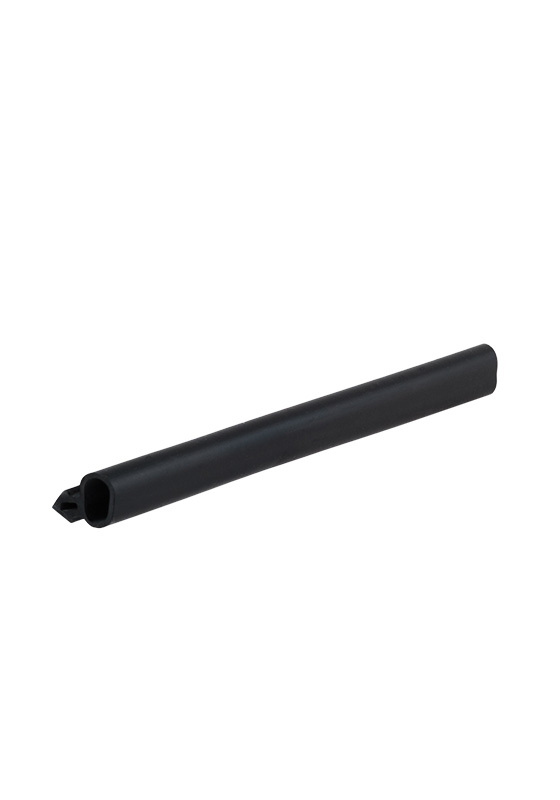 The final shape and size of the extruded rubber profile depends on the shape of the die. 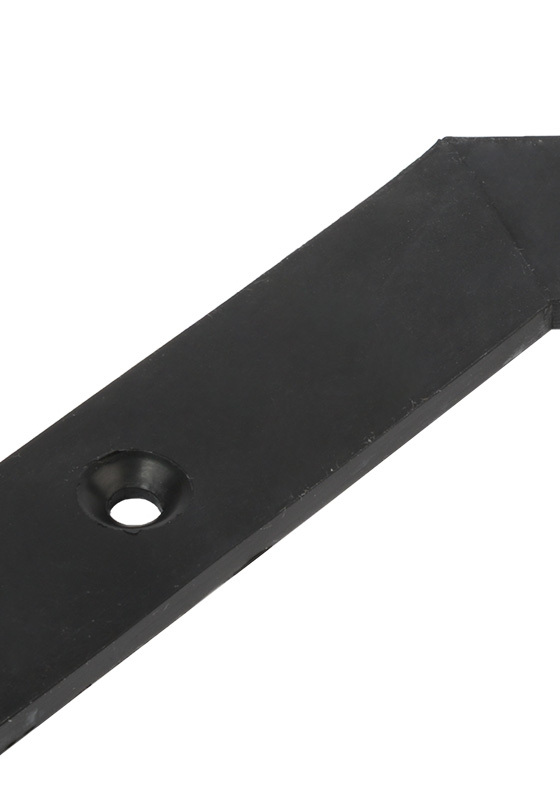 Unlike the injection molding method, the end product of the extrusion molding process usually has a long shape. 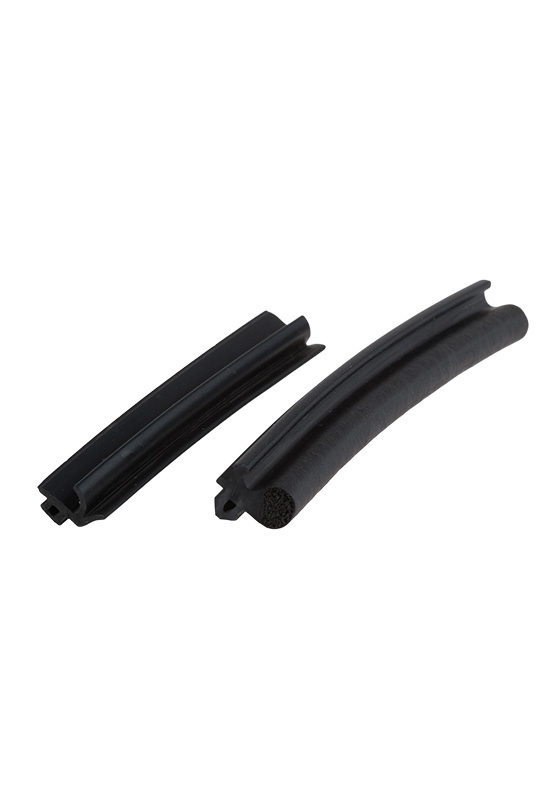 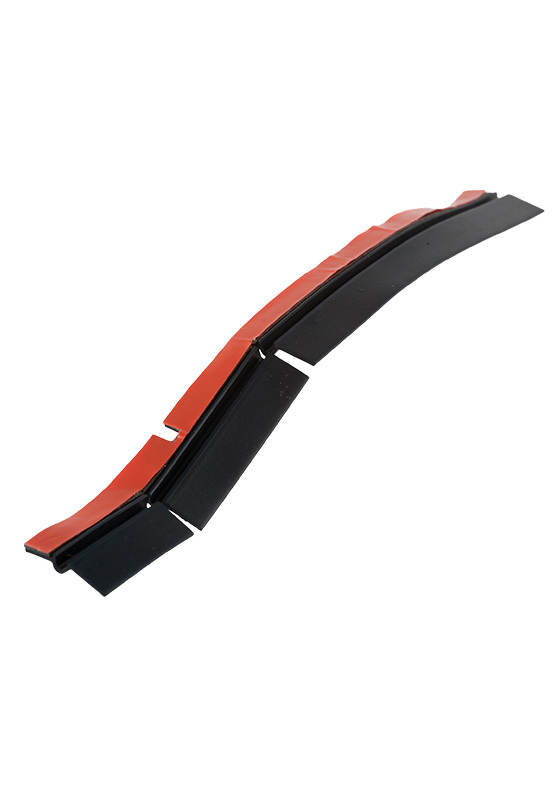 There are two ways how rubber manufacturers like SIC produce extruded rubber. 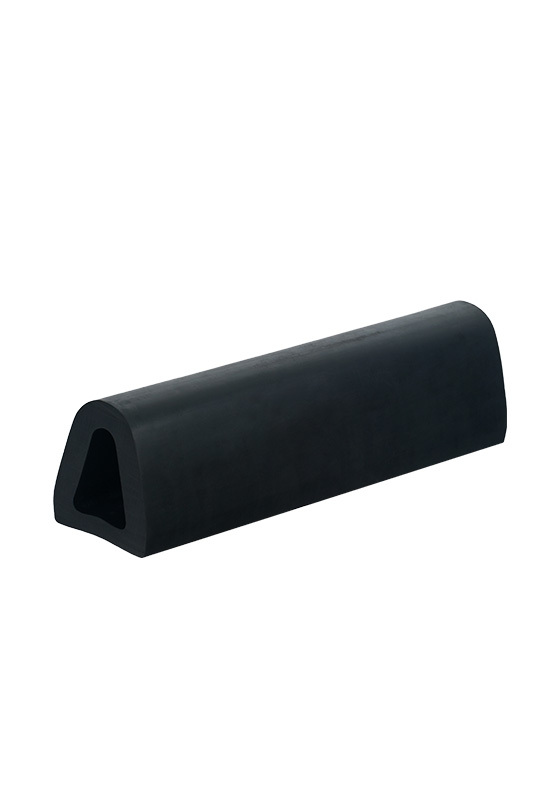 Horizontal rubber extrusion allows the making of extra-long rubber profiles while vertical rubber extrusion machines provide long rubber profiles with perfectly precise shape and sizes. 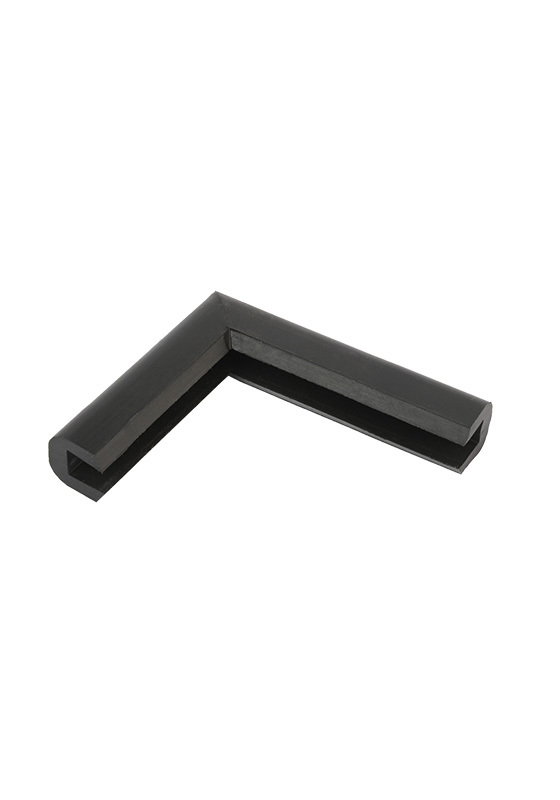 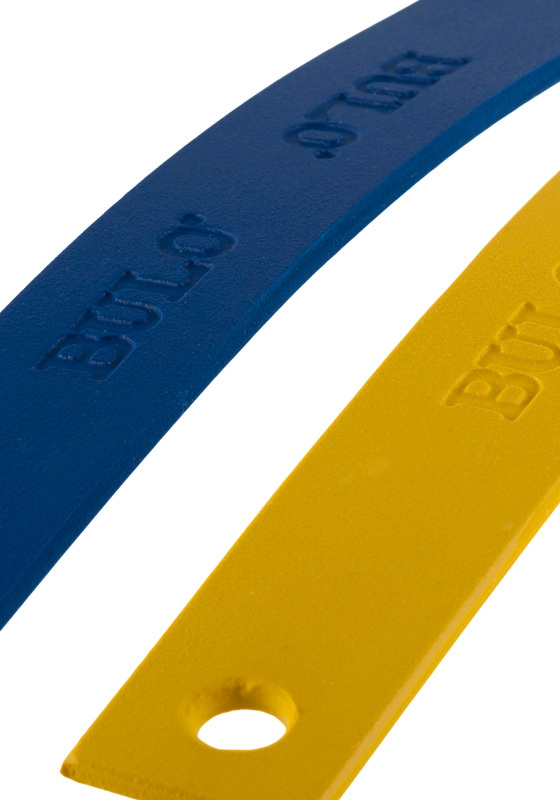 Extruded rubber parts are also linkable, creating precise joints. 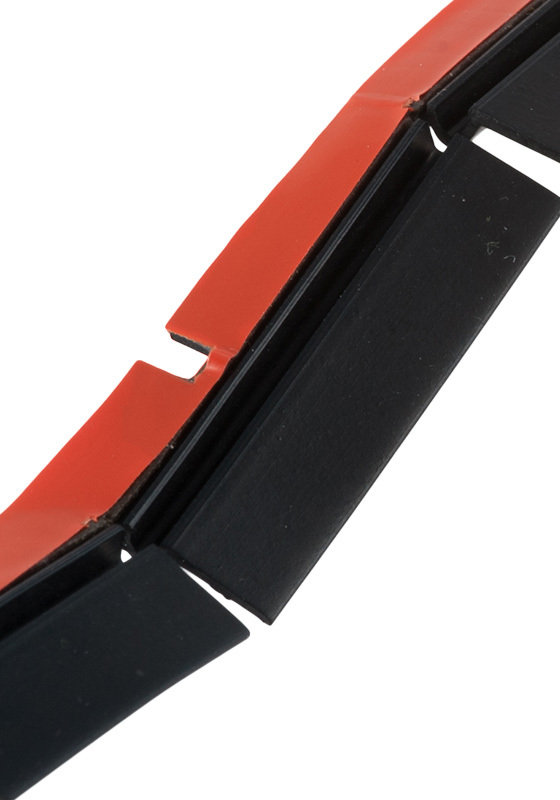 Our vertical and horizontal extrusion machines are capable of continuous, automatized production – serving different industries demanding long rubber parts. 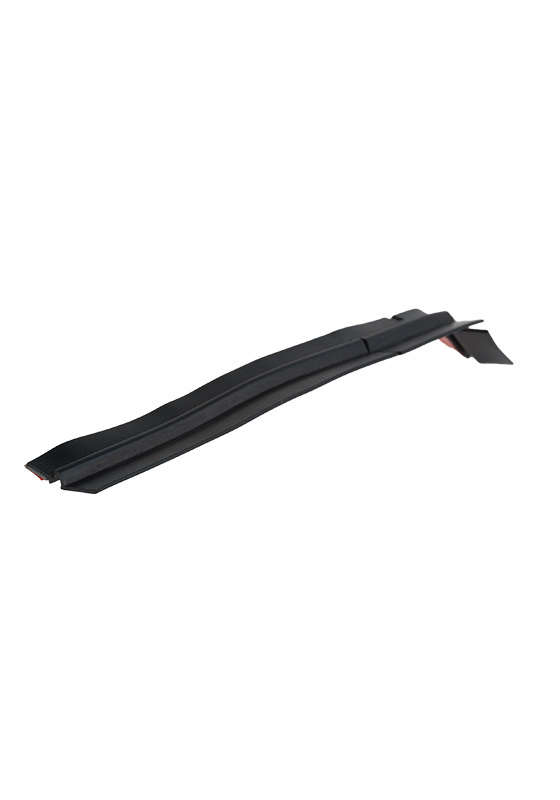 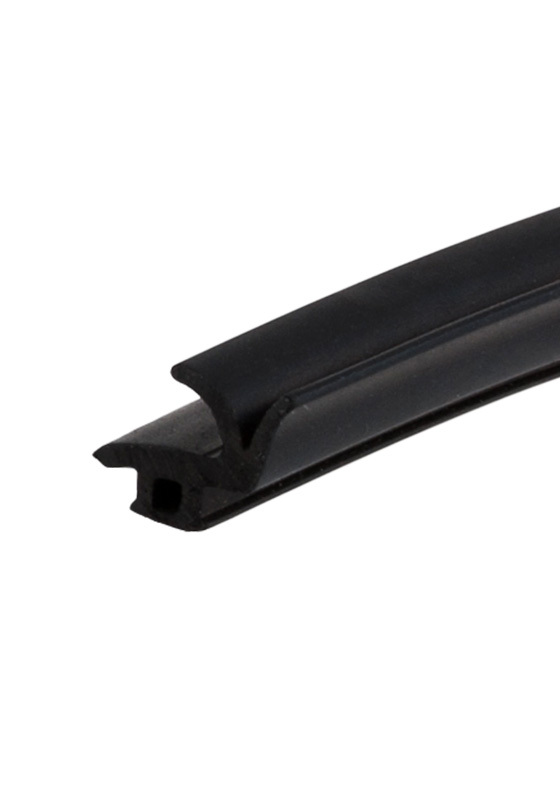 Long, extruded rubber products are highly sought-after by glass industry, automotive and motorsport industry. 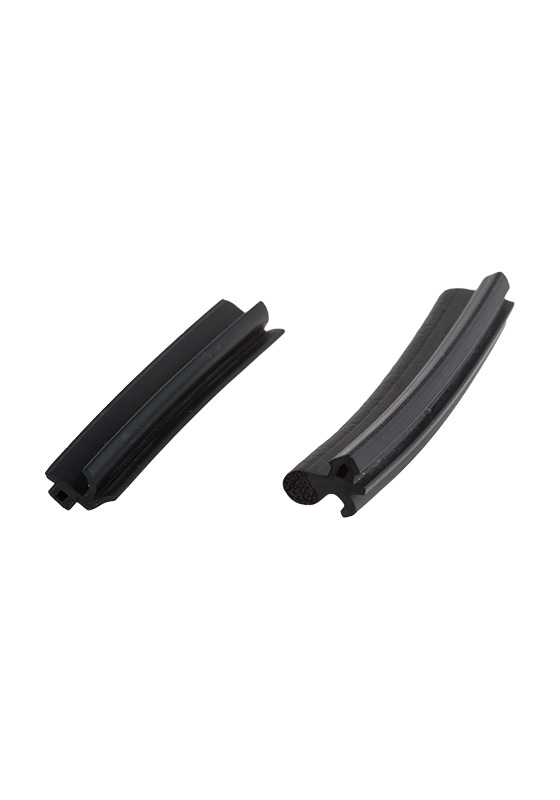 From L-sections used in doors and windows to seals and pipes used in cars or motors we produce a wide range of extruded rubber parts that meets businesses’ requirements.